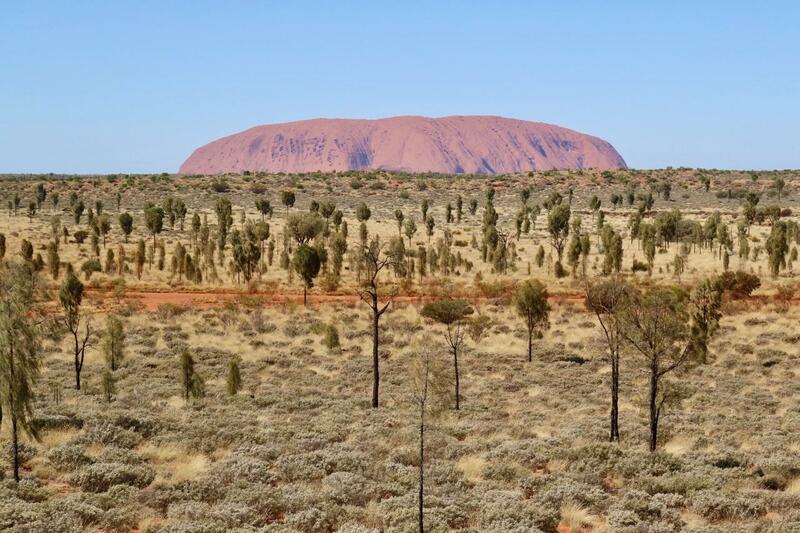 *Those arriving into Ayers Rock Airport (Uluru) on the Cairns or Brisbane flight in the morning can catch the free shuttle bus to Ayers Rock Resort (Outback Pioneer) for pick up at 12.00pm. Enjoy a 3 hour guided hike through the sandstone domes of the Lost City. Visit the many Amphitheatres, North & South Walls and the beautiful Garden of Eden. We stop on the way home for lunch at Erldunda and head back to Alice Springs and civilization. We will drop you off at the local hostel where you will stay for 1 night in a 6 share dorm. Get cleaned up and we meet later with your Guide for dinner and a couple of beers in an The Rock Bar (extra expence). You can spend the day checking out the local sights around Alice Springs. We would recommend visiting the Reptile Centre, Telegraph Station, Flying Dr's museum, School of the Air and Anzac Hill. You can come into our shop which is located at 78 Todd Street and we can show you on a map a few places to visit if needed. Then we commence the drive toward Kakadu National Park. A picnic lunch on the East Alligator rivers bank (not too close!) with the opportunity to spot some crocs and flying foxes. Toilets and Showers at Garnamarr. We return to Darwin approximately 5.30pm ending our Kakadu tour.